Join us for a day of coral research and restoration on the beautiful coral reefs of South Florida! 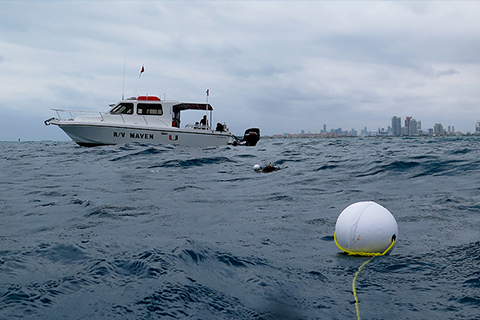 Learn about coral reef conservation while working alongside University of Miami researchers as they create a sustainable source of coral for use in reef restoration activities. Visit the coral nursery to gather fragments and help plant these new corals onto nearby wild reefs. 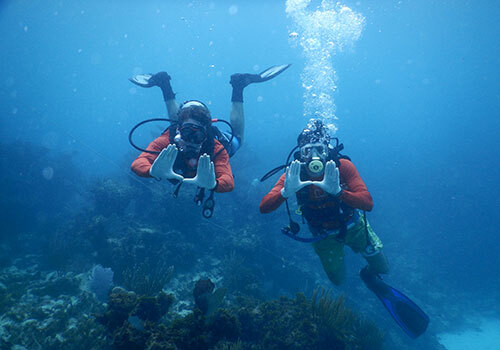 This is your chance to dive into coral restoration at the University of Miami! We typically aim for an expedition every other week, but scheduling can vary dependent on weather, staff, boat, and participant availability. For event and expeditions alerts, please register for our email list. It is the best way to keep in touch!